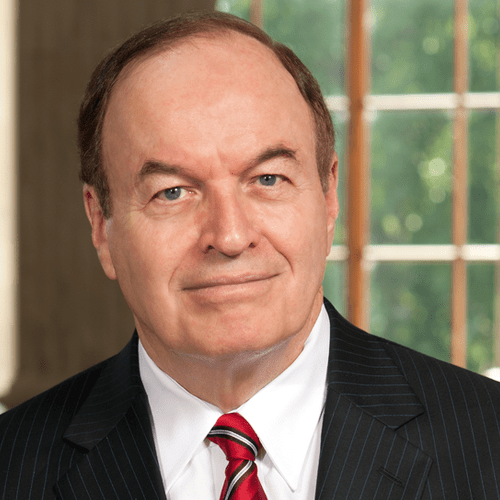 Shelby, Jones concur on key vote to combat opioid epidemic ravaging Ala.
With the support of both Alabama senators, the U.S. Senate on Monday passed sweeping, bipartisan legislation aimed at combating the nation’s deadly opioid epidemic. The legislation, H.R. 6: The Opioid Crisis Response Act of 2018, combines three major bills that, together, aim to improve federal coordination of the opioid response, increase access to treatment, improve coordination of care, invest in non-opioid pain-killer research, and stop the flow of synthetic drugs into our country. It also reauthorizes funding and provides additional flexibility to states as they respond to the crisis. It passed by a vote of 99 – 1. Last Thursday, the Senate and House Appropriations Conference Committee came to an agreement on H.R. 6157, which includes $3.8 billion for opioid funding, an increase of $206 million above the Fiscal Year 2018 enacted level. Alabama is at Ground Zero in the opioid overdose crisis — last year the state had the highest national number of opioid prescriptions, more than the state’s total population, according to a report by insurance provider Blue Cross Blue Shield. 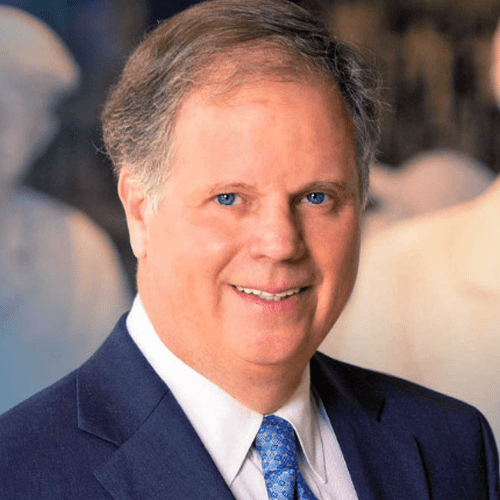 According to a July study conducted by Harvard University, two Alabama Congressional Districts rank among the top five districts with the highest opioid prescription rates in the U.S.
Alabama’s 4th Congressional District has the highest prescription rate in the country. Whereas Alabama’s 1st Congressional District has the 5th highest rate.